Every year presents new challenges in winemaking. That's because winemaking is indelibly—and eternally—tied to agriculture. Agriculture is unpredictable.  And that's where Alison Doran's passion really begins—solving problems and producing remarkable results from her hand-harvested, hand-selected grapes. 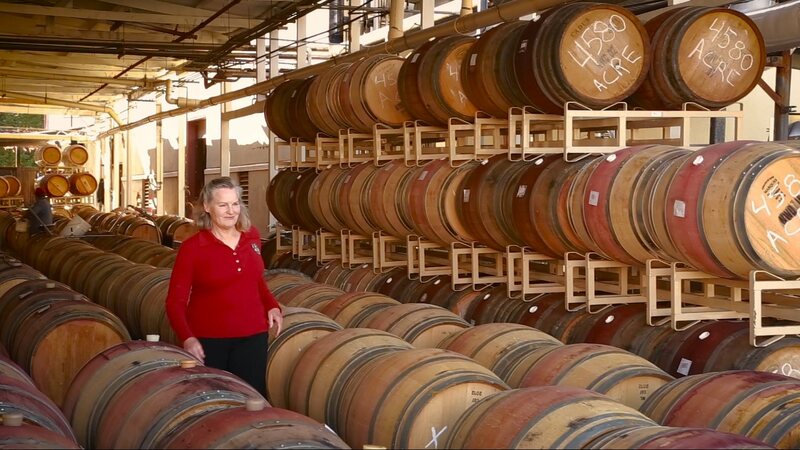 For more than 30 years, Alison has been walking the vineyards that produce the finest varietals in the region. Spending a majority of her time on vineyard management, she keeps an eye on every aspect of vine growth—limiting their vigor so that they produce the most concentrated and intensely flavored grapes. She developed her skill from mentoring by renowned wine expert Andre Tchelistcheff, completing a degree in winemaking from UC Davis and spending time in the legendary winery-filled region of Alsace, France. Since then Alison has honed her craft into a distinctive style all her own—harvesting at optimum ripeness, and making sure she gets the "pop & jump" out of every grape. At Levendi, Alison has brought vitality and excitement to the development of each vintage. The result of her labors is embodied in the exquisite taste and velvety feel our wines deliver glass after glass—a testament to Alison's dedication to the vineyards, to the fruit and to her passion for the perfect pour.